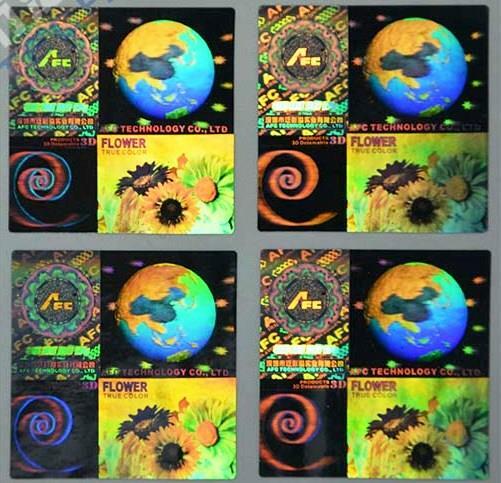 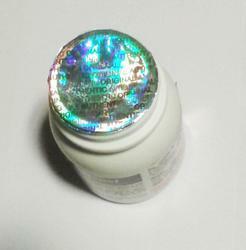 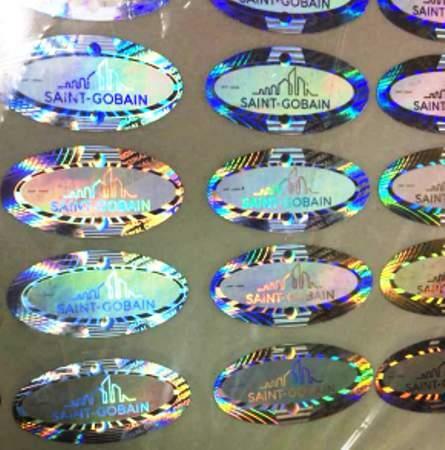 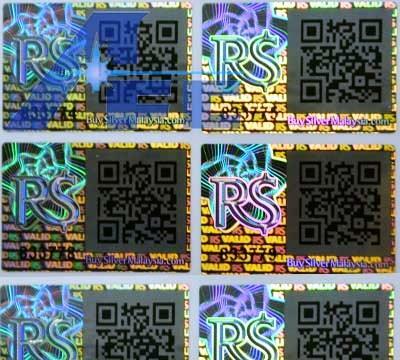 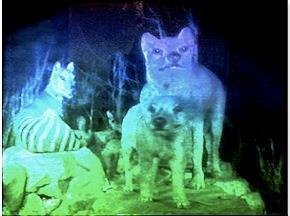 Dual Color Holograms are customized Holograms in which at time of manufacturing of flim we use two different colors combinations. 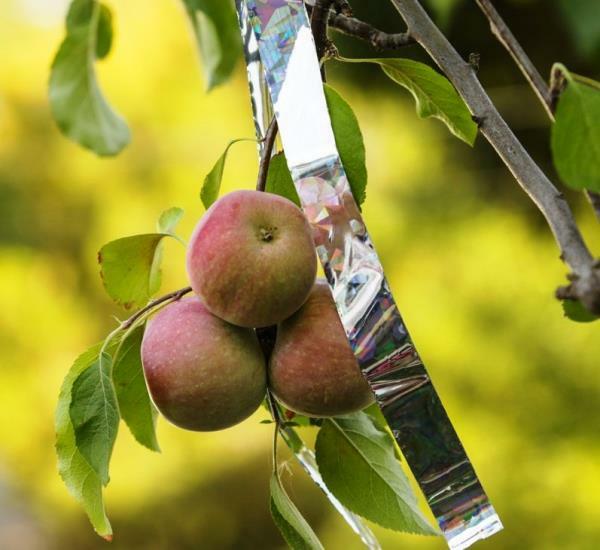 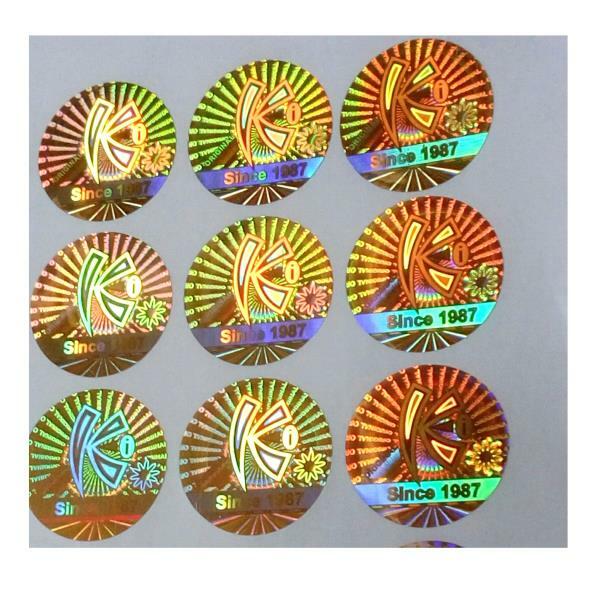 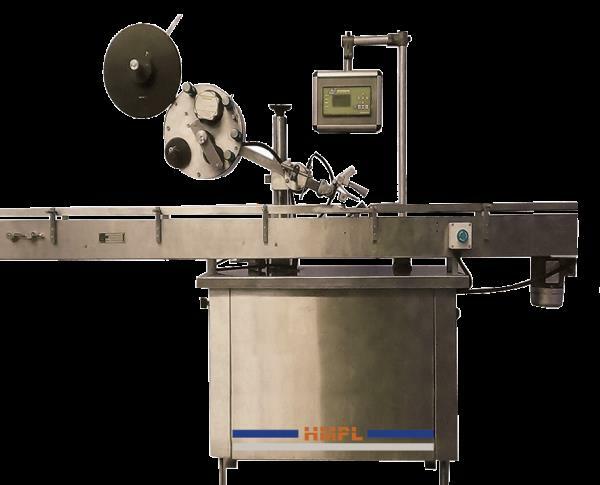 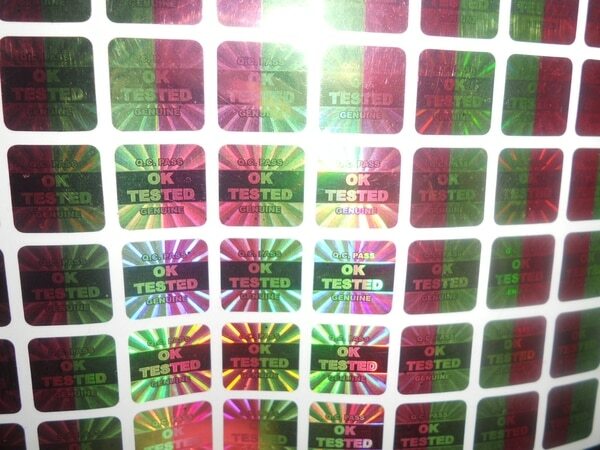 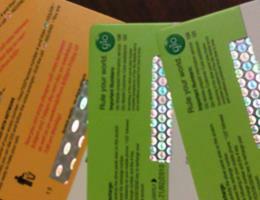 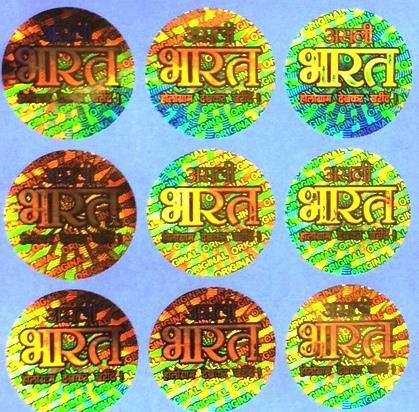 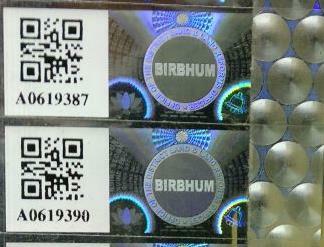 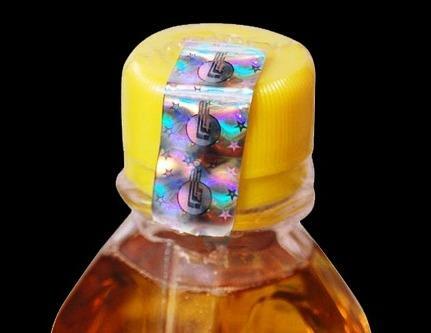 These labels or stickers are fabricated using premium grade of raw materials. 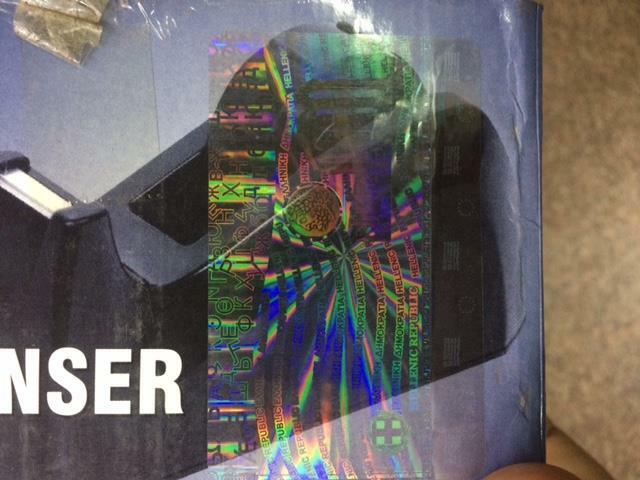 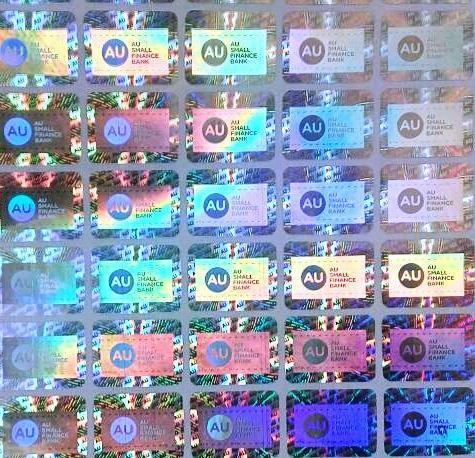 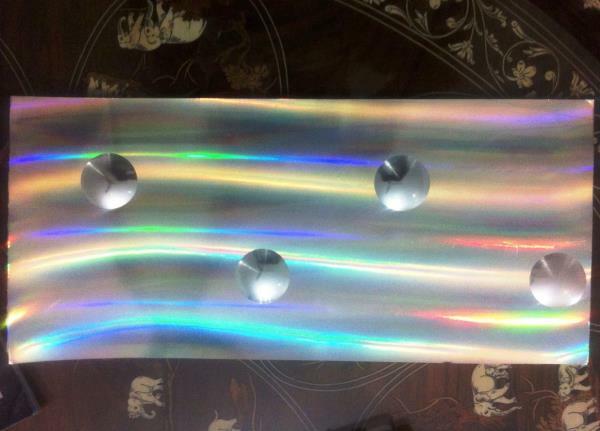 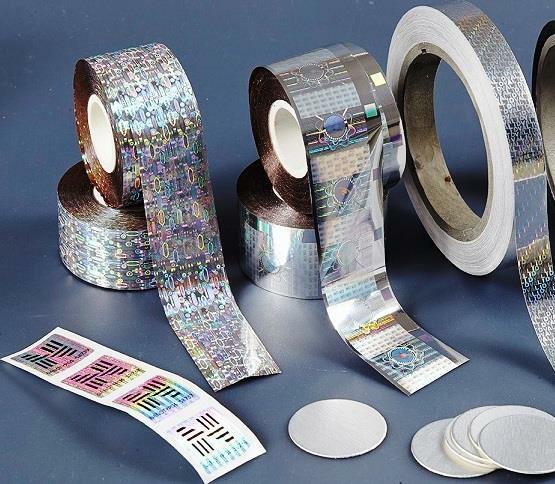 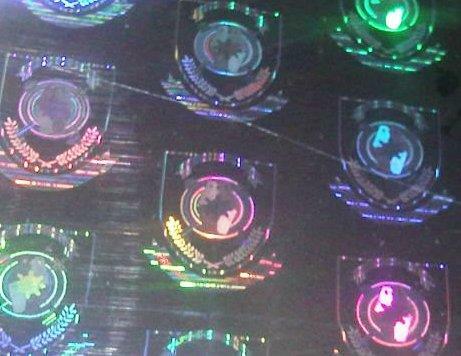 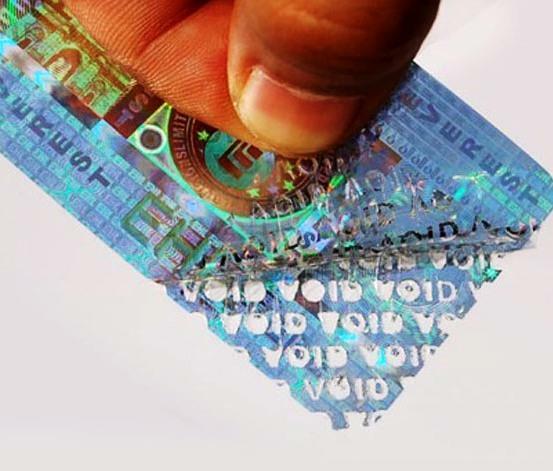 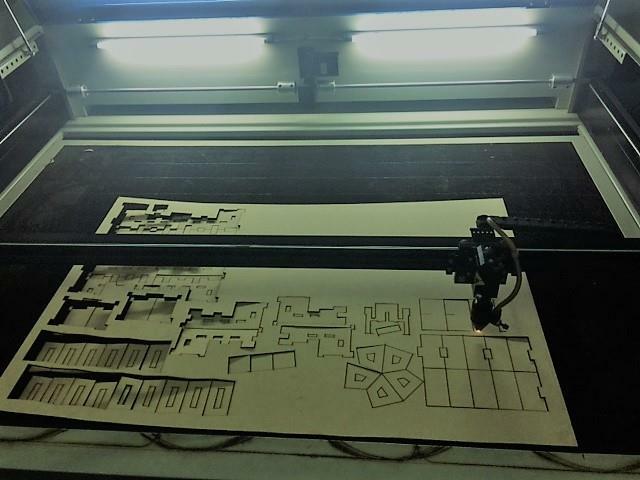 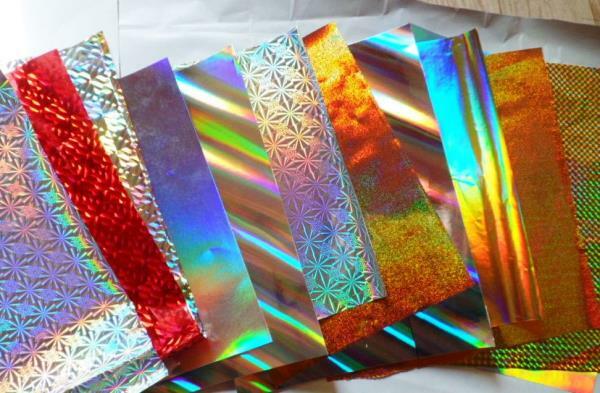 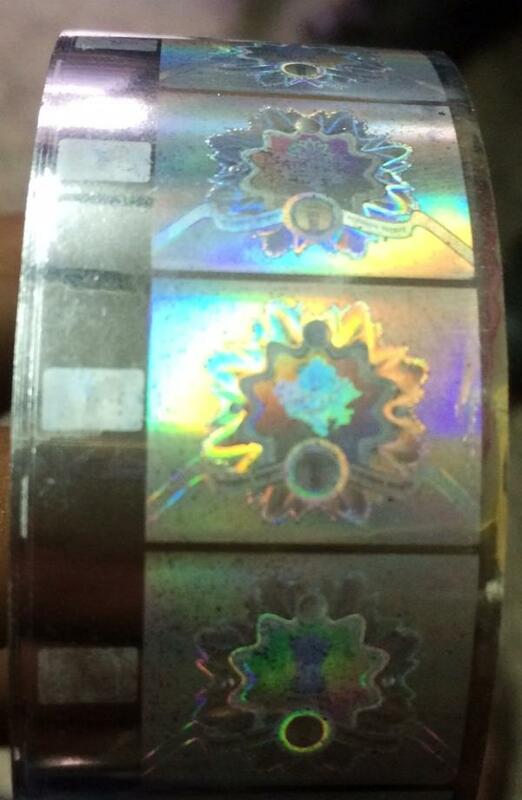 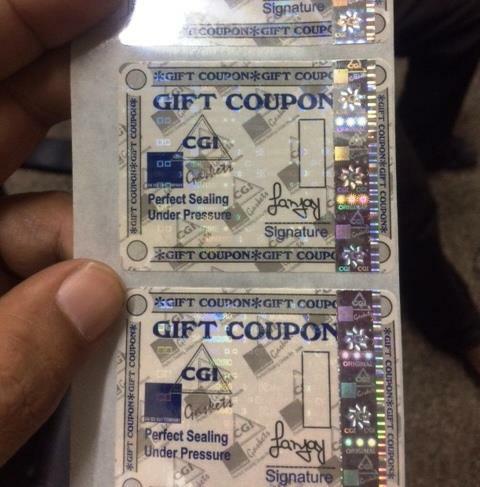 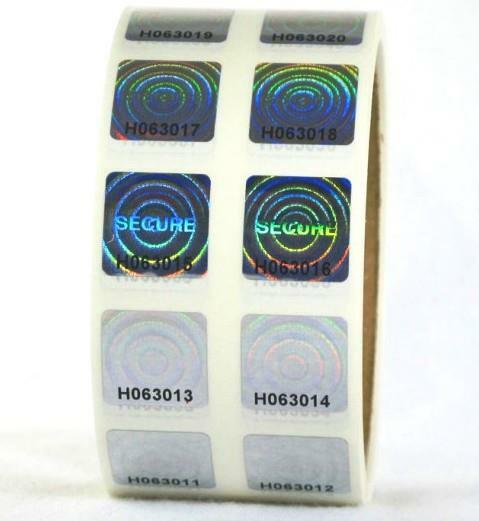 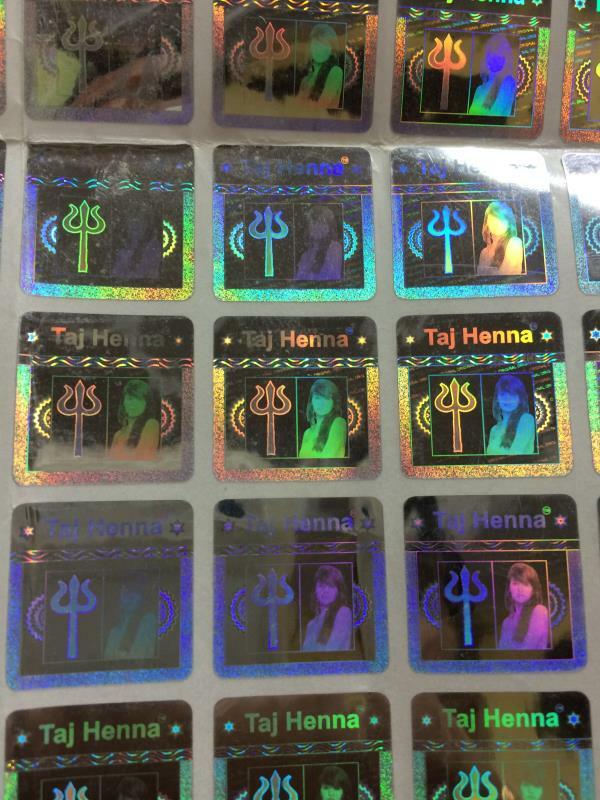 Before the final dispatch these holograms are tested on various quality parameters in order to ensure the efficiency, reliability and durability.